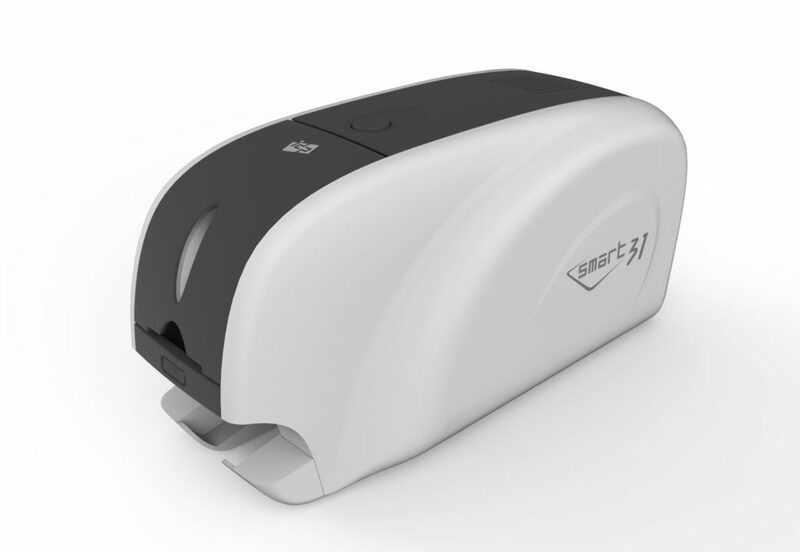 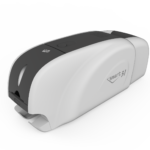 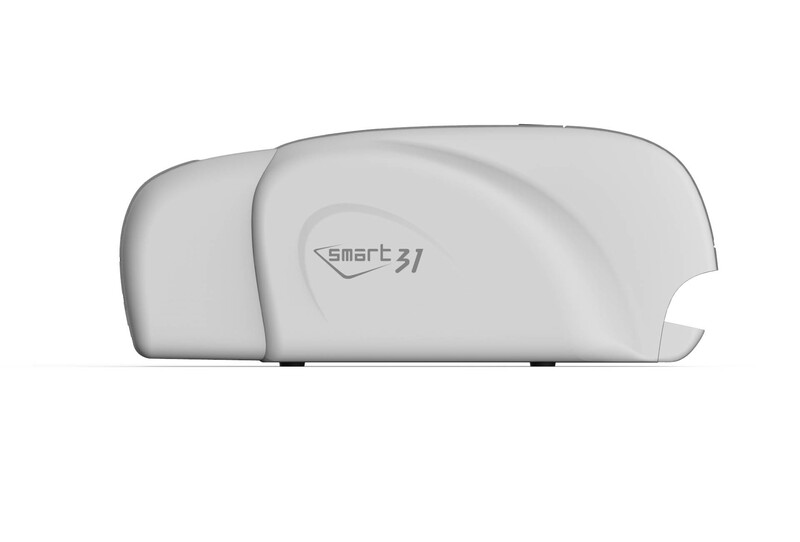 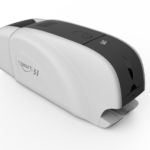 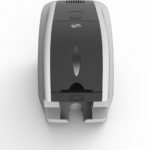 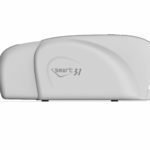 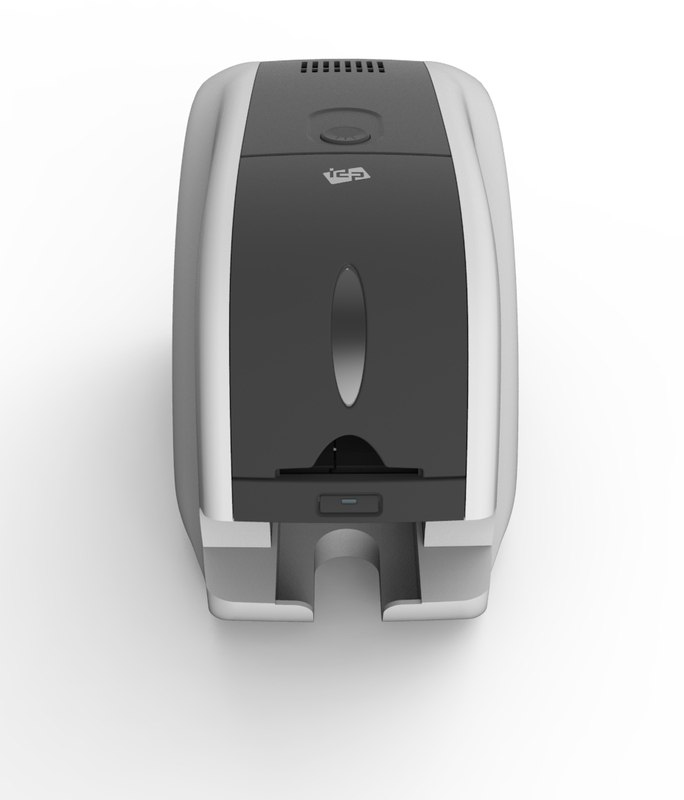 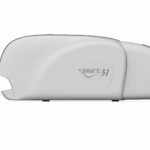 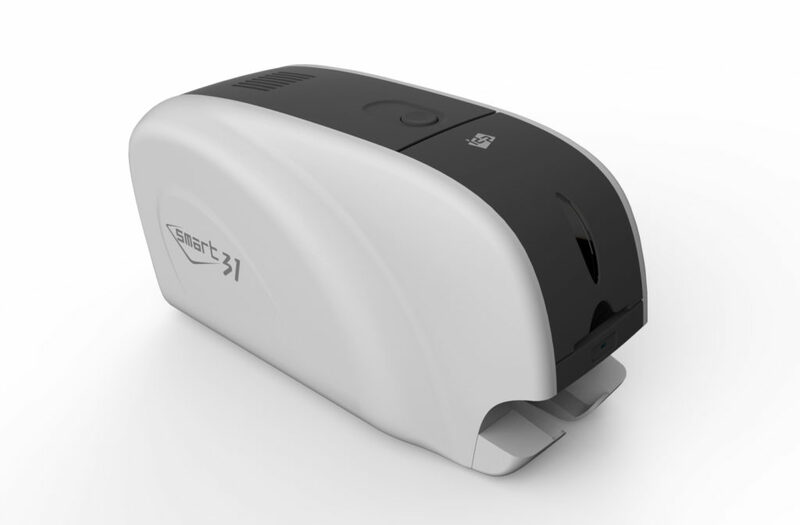 SMART-31D is the perfect solution for personalizing graphic quality dual-side ID cards at a low budget. 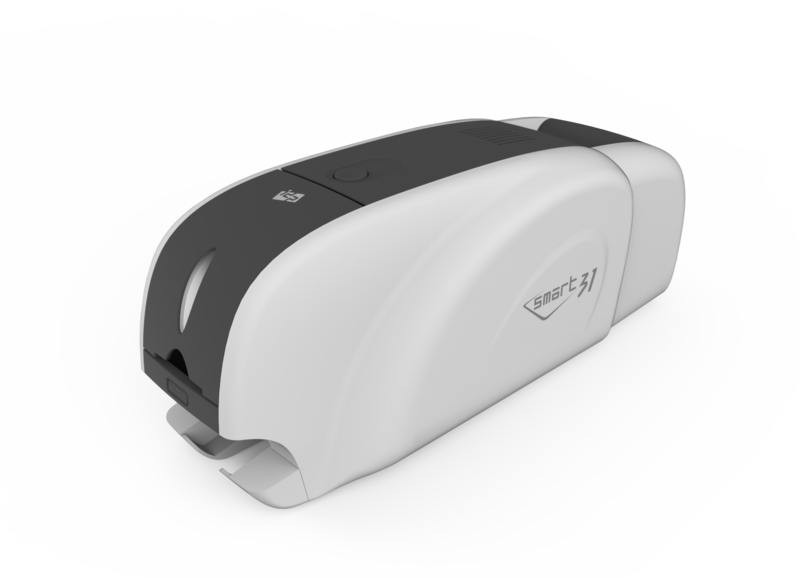 The standard SMART printer can be upgraded to any option you desire. 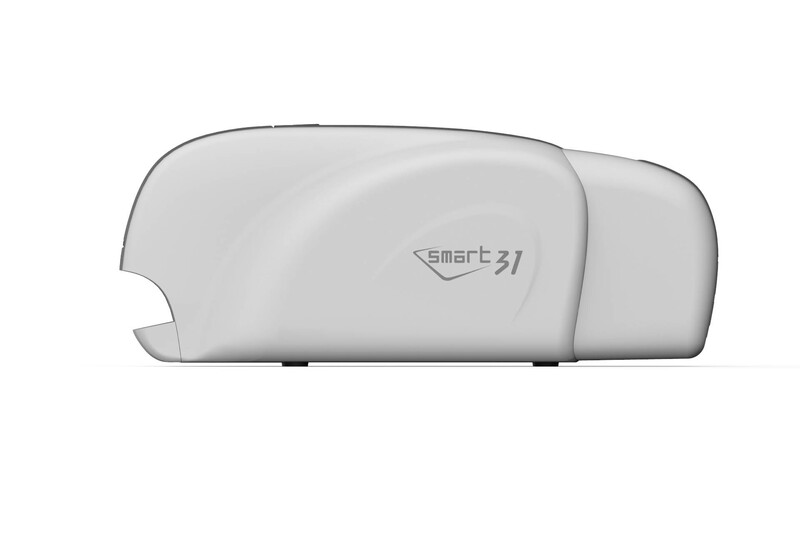 SMART is a high quality hassel free printer provided together with a 24 month warranty. 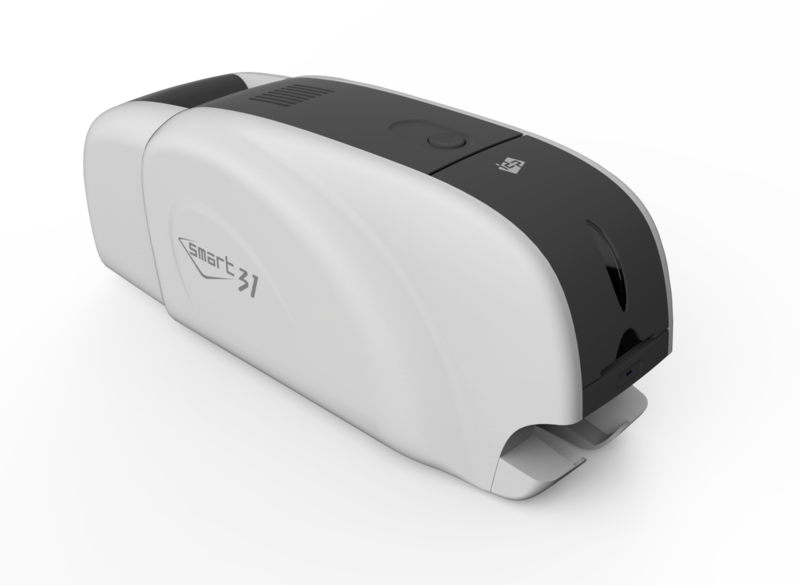 SMART ID card designing software is bundled with purchase of SMART printers.